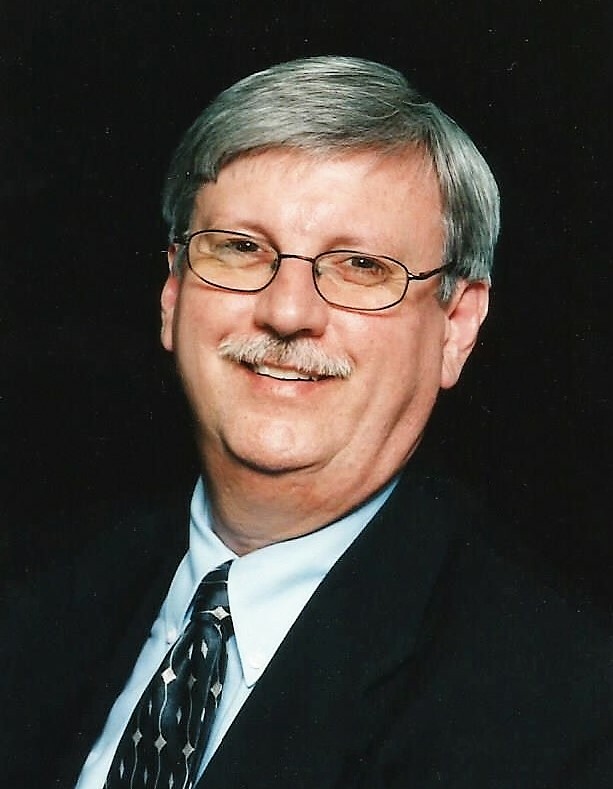 William E. “Bill” Sherrill III, was born on July 3, 1952 in Tulsa, OK to William E. Sherrill II and Doris (Franks) Sherrill and entered eternity on February 5, 2019. Bill graduated from US Grant HS, OKC in 1970. After high school he attended broadcasting school and worked in Christian radio. Sensing God’s call to ministry, he earned a BA in religious studies from OBU in Shawnee, OK and a M.Div. from Midwestern Baptist Theological Seminary in Kansas City, MO. While attending OBU, he met the love of his life Beth Northum. They were married in 1977 and had two children, Heather Diane and Steven Gregory. Bill spent his life in the service of the Lord as a youth pastor, associate pastor, pastor, and director of missions in Oklahoma and Missouri. He was passionate about sharing the Gospel and urged others to do the same. He was a wonderful encourager with a great sense of humor. Whether it was teaching God’s word from a pulpit, training church leaders as director of missions, serving meals with the disaster relief team, or attending church camp with children and youth, his goal was always the same—speak Truth in love and point people to Jesus. Bill was preceded in death by his parents, William E. Sherrill II and Doris (Franks) Sherrill, and brother, Gregory Alan Sherrill. Bill is survived by his wife, Beth (Northum) Sherrill of the home; daughter, Heather Schwartz and husband Brandon of Weatherford, OK; son, Steven Sherrill and wife Amy of Skiatook, OK; brother, James M. Sherrill and wife Dale of River Falls, WI; grandchildren, Lillie, Isaac, Charlie, and Henry Sherrill of Skiatook, OK and William and Libby Schwartz of Weatherford, OK; father and mother-in-law, Charlie and Pat Northum of Tahlequah, OK; brother-in-law, Brian Northum and wife Mary of Buda, TX; sister-in-law, Amy Gonzalez and husband George of Benton, AR; and many beloved aunts, uncles, nieces, nephews, cousins, and friends. In lieu of flowers, donations can be made to Gideon’s International or to Disaster Relief, BGCO, 3800 N. May Ave, Oklahoma City, OK 73112. Bill’s family will receive friends 5:30PM-7:30PM, Thursday, February 7, 2019 at Cornerstone Funeral Home. A memorial service will be 2PM, Friday, February 8, 2019 at Grandview Baptist Church in Muskogee, OK with Dr. Danny Mills officiating. Interment will follow at Greenhill Cemetery with Kim Crissler, Mike McElreath, Howard Hill, Jeff King, Kenny Rader, Wes Stanley, Rick Nichols, Larry Cragg, Carl Boyes and Greg Mashburn serving as pallbearers. Honorary pallbearers will be the Oklahoma Baptist Directors of Missions and The Muskogee Baptist Association Ministers.